Local government officials can improve governance and operations by taking advantage of our services. 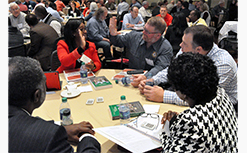 From training to guiding a city through an annexation study and more, the Institute of Government provides the tools and support needed for local officials to get and keep the ball rolling in the right direction. 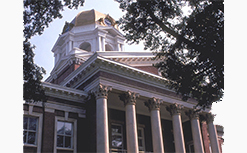 Find out more information on services we provide for local governments. 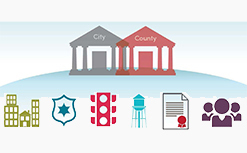 Find out more about our customized services to local governments that are considering functional or full governmental consolidation. This site is for uploading financial documents to the system. 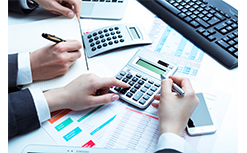 Users can view annual operating budgets of Georgia cities, counties and school districts that are one million dollars or above. We can partner with you in addressing growth and unique community challenges. 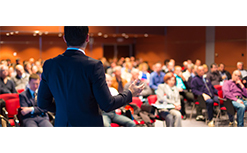 We provide a variety of educational opportunities for local governments in the areas of governmental accounting, budgeting and other financial subjects. 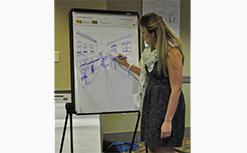 Find out more information on our leadership development training. 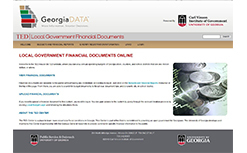 The Georgia Tax and Expenditure Data Center (TED) provides users with information on local government revenues and expenditures in the state.